Established at the end of 1999, Sea Breeze Guesthouse is situated in Vineta, in the northern part of Swakopmund, a mere ten minutes drive from the town center. The ocean can be reached in a few minutes’ walk. Accommodation comprises of triple, double and single rooms, all with en-suite bathroom, as well as self-catering units, which can accommodate up to five people, with kitchenette and en-suite bathroom. One unit is totally wheelchair friendly with bathroom and room customized to accommodate disabled persons Our facility includes laundry service, secure parking, internet and Wi-Fi. We can assist and advise about the activities in and around Swakopmund and we are more than willing to book it for you. We will discuss and book your dinner reservation when you arrive at Sea Breeze. 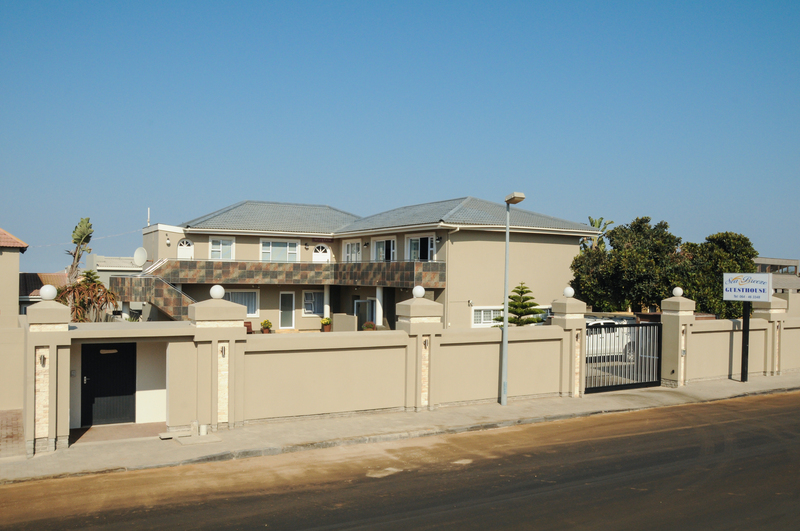 Sea Breeze Guesthouse is a family business and your needs is our concern. We are always happy to spend time with our guests, providing information about the coast and – more in general – about Namibia. Our guesthouse consists with 12 rooms or, 7 standard double rooms, 4 self catering (family) rooms. 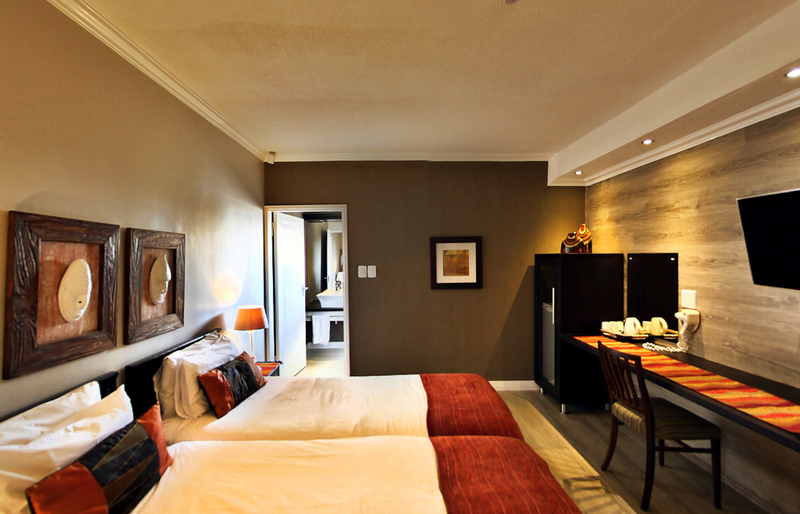 Family rooms can accommodate up to 5 persons. Standard rooms do have all same rate with breakfast included. Family room rates are different from two persons up to 5 persons and you can choose with or without breakfast. Please contact us if you want family rooms and you can inquiry about the rates.